Liz Magor, Detail of Seasonal, 2018. Photo: SITE Photography. Courtesy of Catriona Jeffries, Vancouver. Liz Magor, Seasonal, 2018. Courtesy of Private collection, Montréal, Québec. 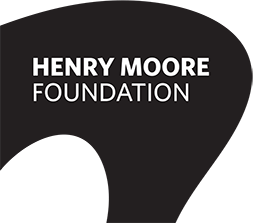 Exhibiton support is given by the Henry Moore Foundation and the Canada Program, Weatherhead Center for International Affairs, Harvard University.